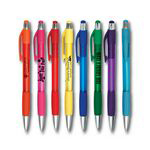 Wholesale Promotional Products for All Your Business and Trade Show Needs. 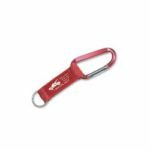 Nothing beats the promotional item to help gain brand exposure and create enthusiasm for your products and services. 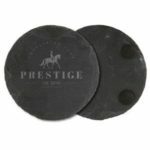 The marketing products at Brandables.com are handpicked to ensure that only the highest quality promotional products are provided to our clients. 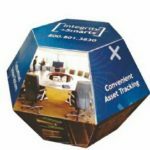 With our unique inventory of marketing and promotional items, we can help you make sure your business stands apart at networking functions and trade shows. Show up with branded pens, coffee mugs, sticky notes, totes and decorative bags, sports products, wrist bands, USB drives and specially personalized trade booth products to successfully market and promote your business. 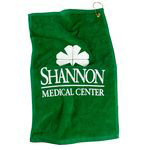 In addition, we can provide logo apparel and products for your staff as well. 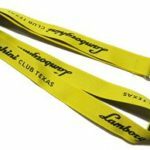 No matter what type of promotional item, branded gift or trade show booth products you may need, you are sure to find it at Brandables.com. 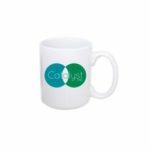 We have hand chosen, unique, and top quality custom promotional products to help you take the guesswork out of deciding upon the best products to represent your company. In addition, we offer package and screen printing pricing that will fit your business’s budget. 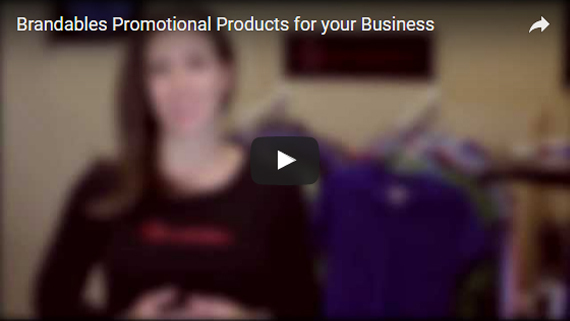 What Type of Marketing Products or Custom Promotional Products Do You Need? No matter what type of services or goods your business offers, Brandables.com has marketing products that can fill your need to offer unique promotional items to those who matter most, from potential and established customers to valued staff members. 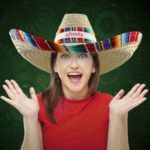 We offer unique and high quality promotional printing and marketing products that are the ideal items for you to promote your brand. And additionally, with our outstanding customer support and incredible pricing options our clients keep coming back year after year for all of their marketing and promotional needs. 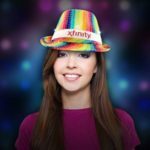 Our knowledgeable staff is always ready to lend a hand to create unique package deals that are customized to fit your wallet as well as any business needs. 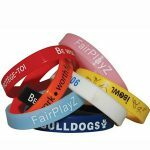 A favorite for business promotional needs since 1992, Brandables.com has been offering a complete line of marketing products as well as custom promotional products for any type of business. 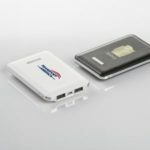 We can provide your business with the perfect promotional items, including quality logo reproductions, unique business gifts, and corporate trade show materials as well as branded office supplies, company stationery, and a full line of business apparel for your company’s logo. Our female owned and operated business is your best choice when working toward increasing the recognition of your business and brand. 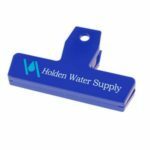 With our award winning marketing and custom promotional products you have the assurance that you are gaining optimal exposure to promote your company’s brand successfully. Choose from a variety of options for your next promotional event or for gifting, trade shows or for simply keeping on hand for networking opportunities. 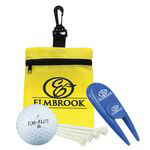 Marketing products such as sports and golf, business apparel or unique corporate gift items can be combined in a way that makes sense for your budget. Contact Brandables.com today for more information on the best promotional products Arizona has to offer.